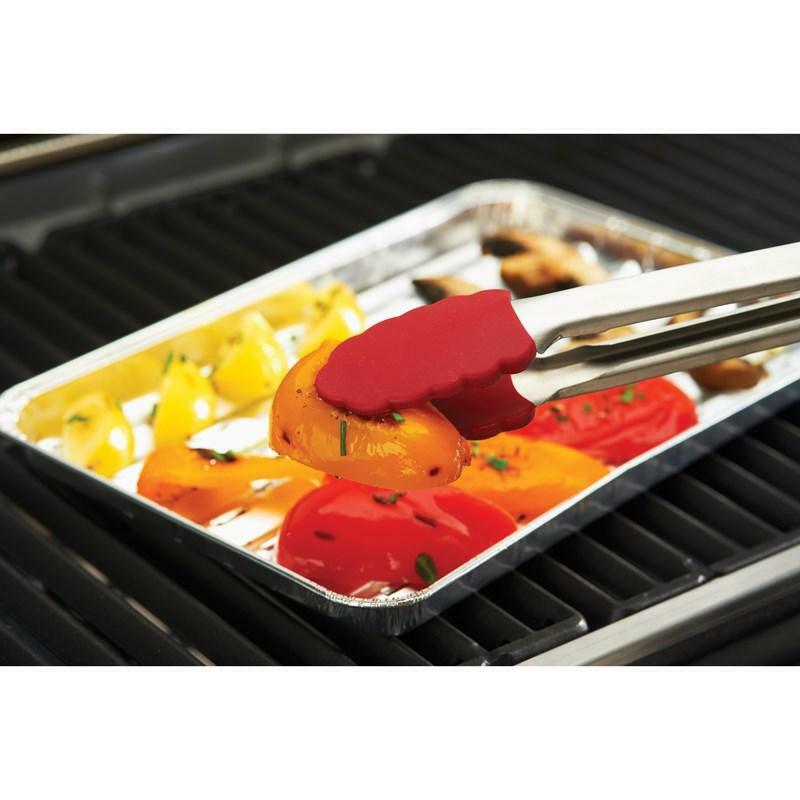 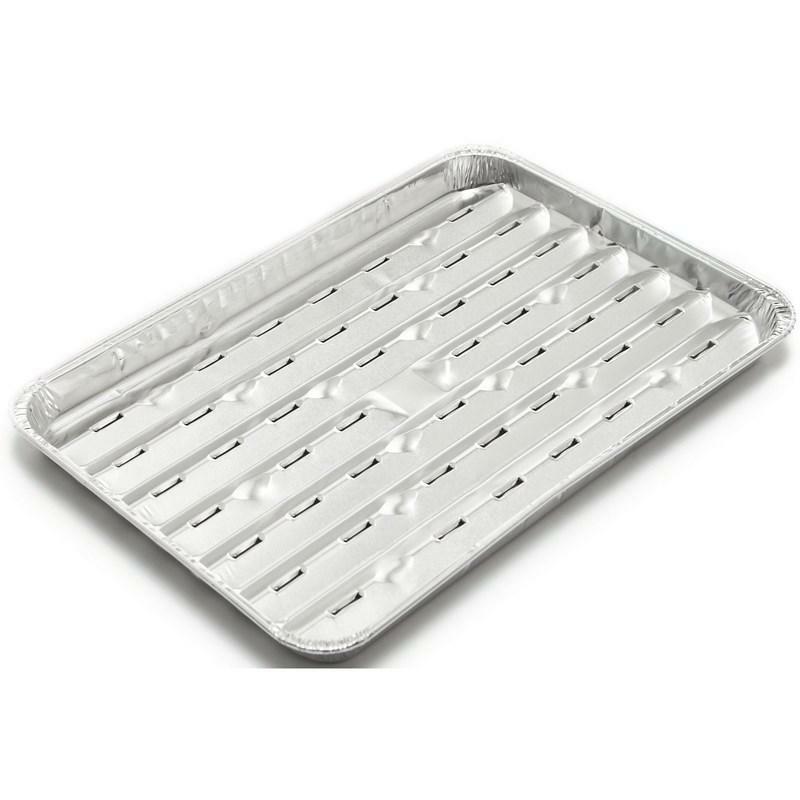 GrillPro® aluminum foil grilling trays. 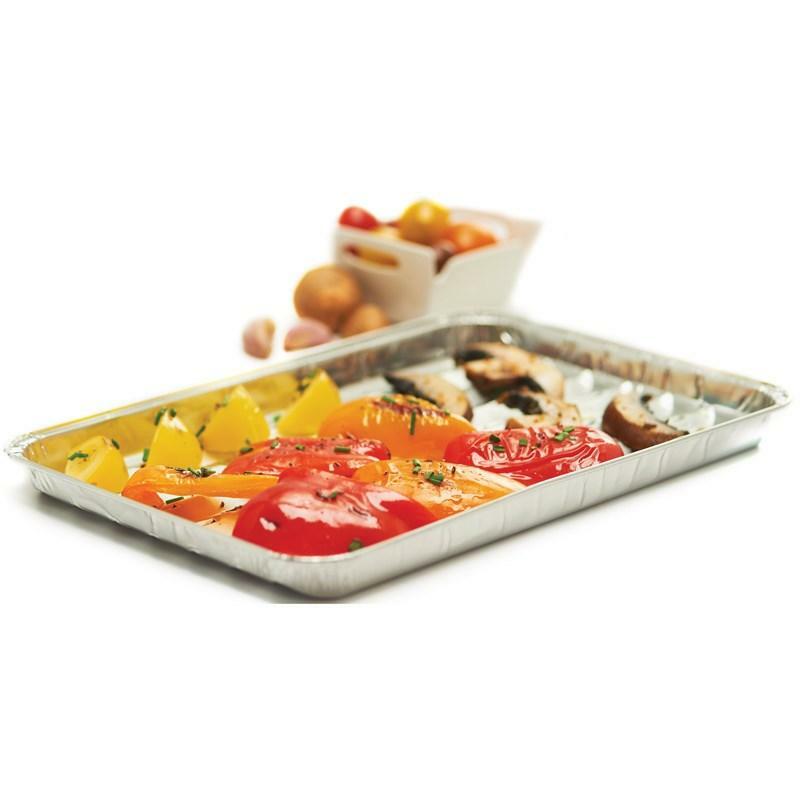 Convenient 9" x 13.5" aluminum foil trays for cooking smaller or delicate items on the grill. 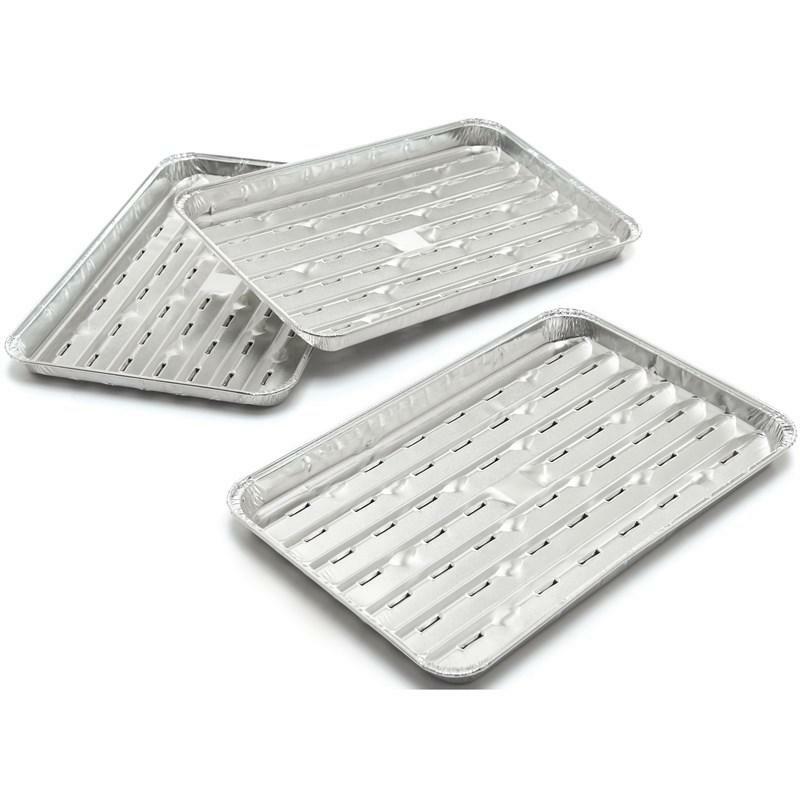 Each pack contains 3 reusable and recyclable trays.